What is included in a Burial and Cremation Service? 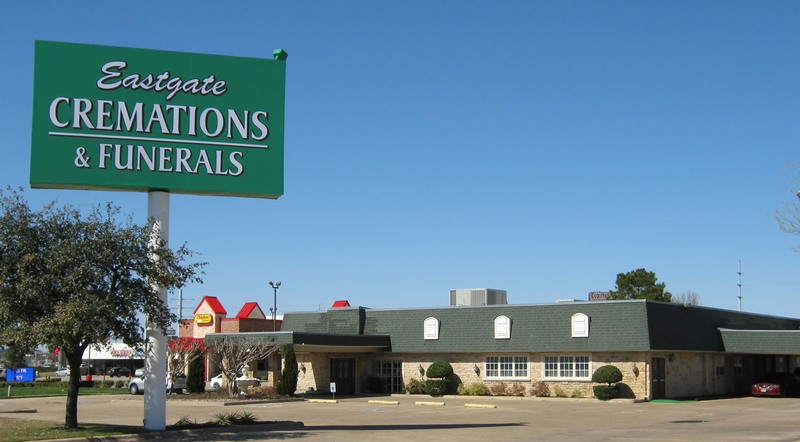 Obituaries – Eastgate Funeral Home – GarlandOpens Obituaries – Eastgate Funeral Home – Garland in a new window or tab. 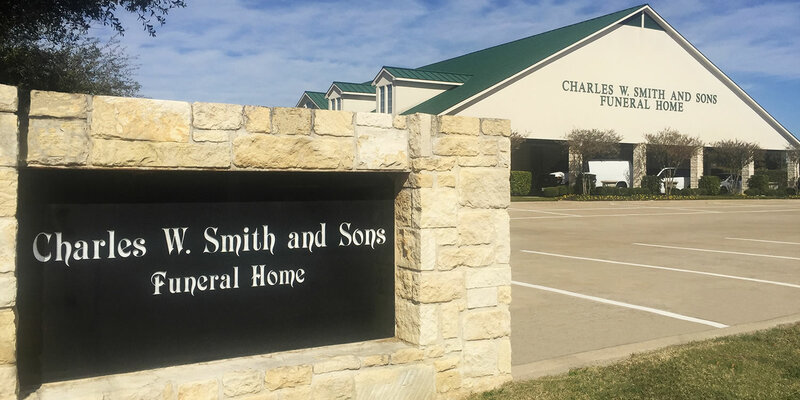 Obituaries – Charles W. Smith & Sons Funeral Home – SachseOpens Charles W. Smith & Sons Funeral Home – Sachse in a new window or tab. 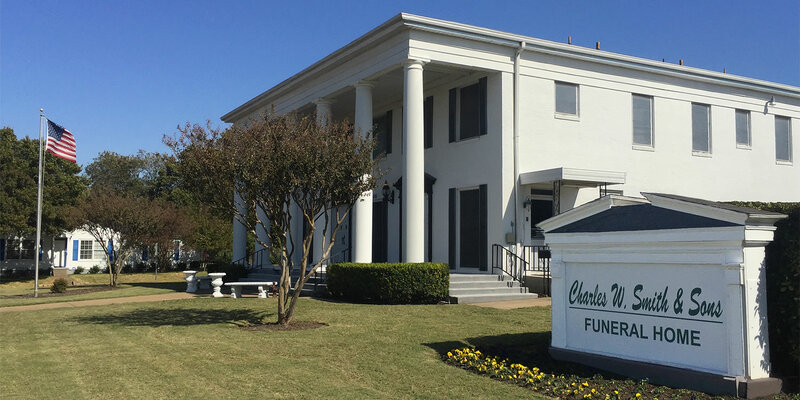 Obituaries – Charles W. Smith & Sons Funeral Home – McKinneyOpens Charles W. Smith & Sons Funeral Home – McKinney in a new window or tab. Obituaries – Charles W. Smith & Sons Funeral Home – PrincetonOpens Charles W. Smith & Sons Funeral Home – Princeton in a new window or tab. 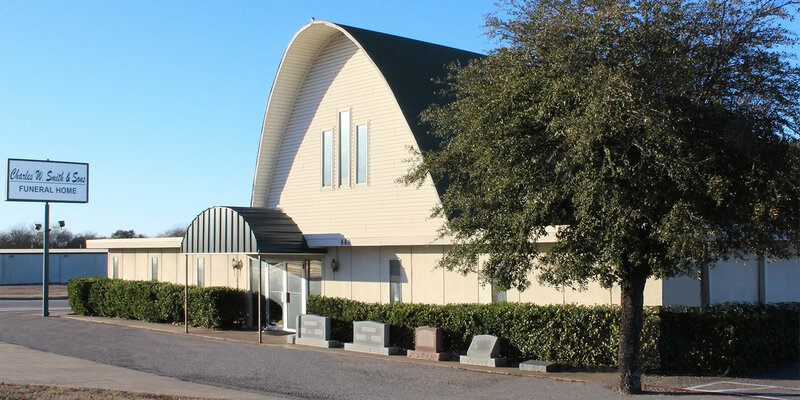 Obituaries – Charles W. Smith & Sons Funeral Home – LavonOpens Charles W. Smith & Sons Funeral Home – Lavon in a new window or tab. We can help you with Pre-Planning and general questions during our normal operating hours. You can call the location nearest to you. Use the Contact Us form for the location nearest you to send us an email. Our dedicated Funeral Director will contact you soon. Visit the location nearest to you. Whichever way you choose to begin your journey, please know that we are here for you and your family. Grand Opening: September 16 2018 2-5 p.m.
View information for consumers relating to the purchase of pre-need funeral contracts including descriptions of the trust and insurance funding options available under state law. 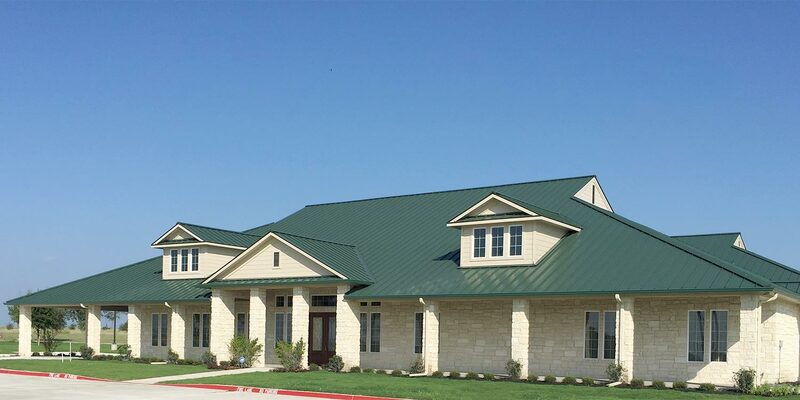 Complaints concerning perpetual care cemeteries should be directed to: Texas Department of Banking, 2601 North Lamar Boulevard, Austin, Texas 78705; toll free - 1.877.276.5554.